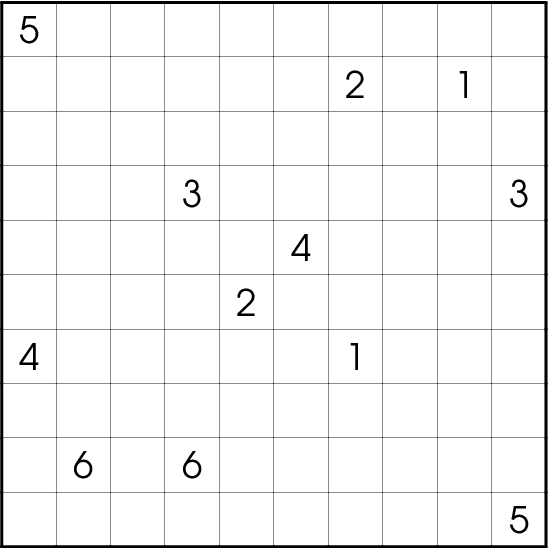 This puzzle solves both as a Numberlink and a Nurikabe. 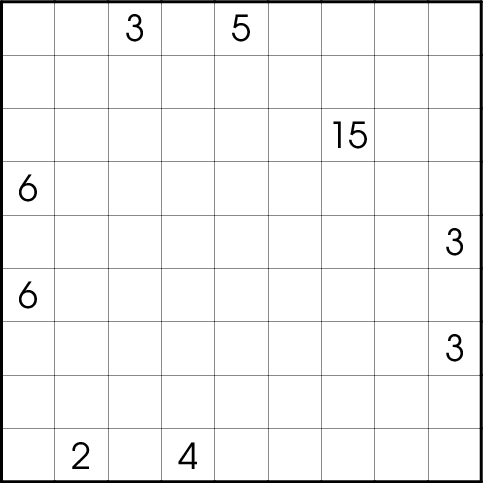 This puzzle solves both as a Curve Data and a Nurikabe. 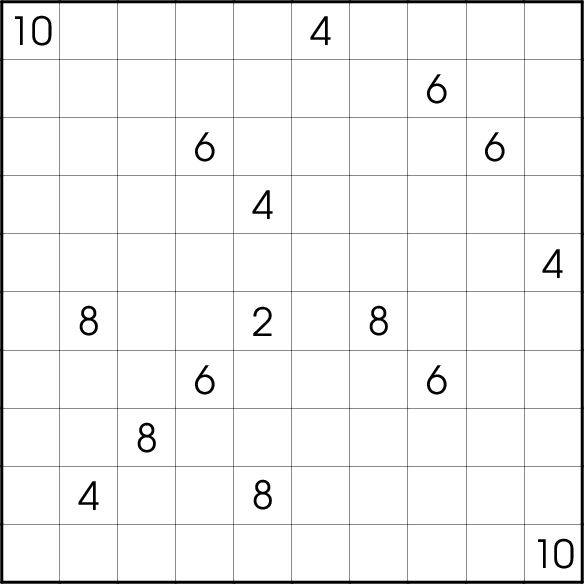 In this Nurikabe puzzle, each clue is off by one; however, the clues are right on average. 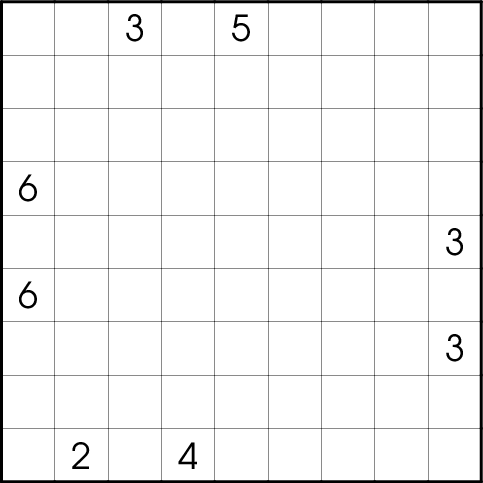 That is, two clues are one smaller than they need to be and two are one larger. 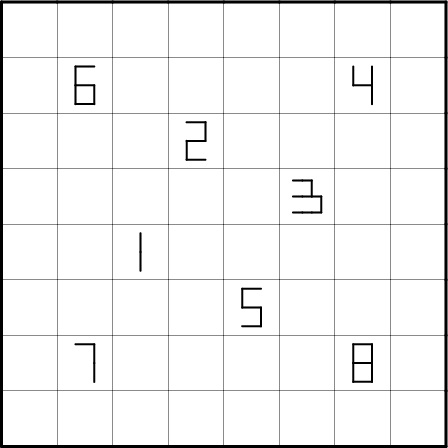 Here is a pair of Nurikabe puzzles. 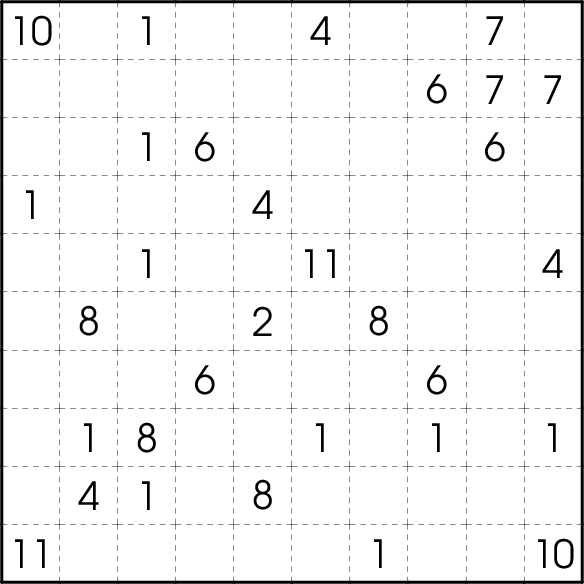 Here is one Matryoshka Nurikabe puzzle. 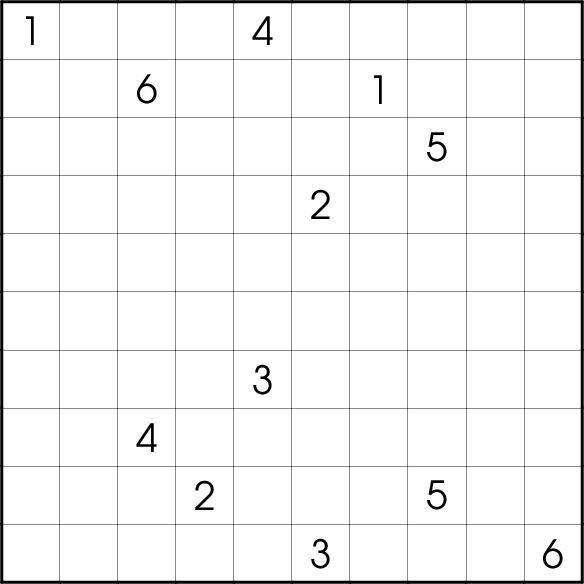 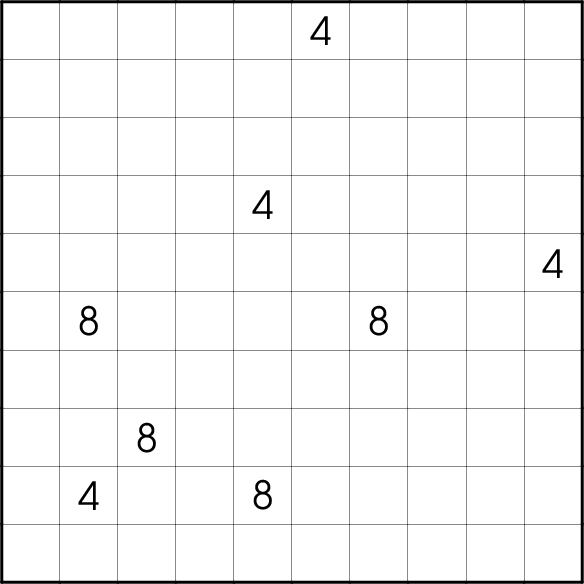 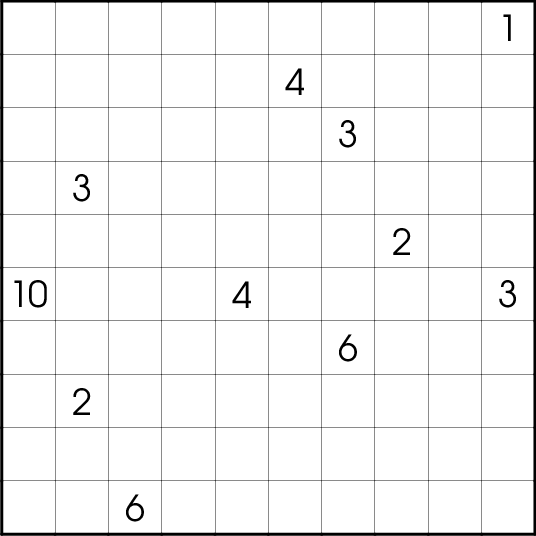 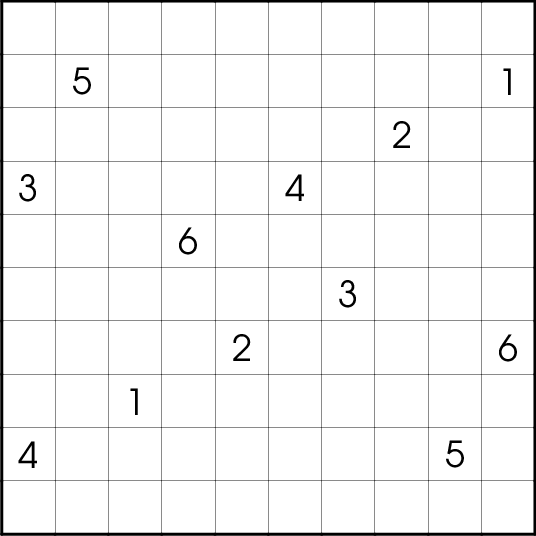 The complete grid solves as a regular 10 by 10 Nurikabe; peeling off the outer frame reveals a new 8 by 8 Nurikabe; peeling off the outer frame of that yields yet another 6 by 6 Nurikabe – and so on, all the way down to a 2 by 2 puzzle in the very center.